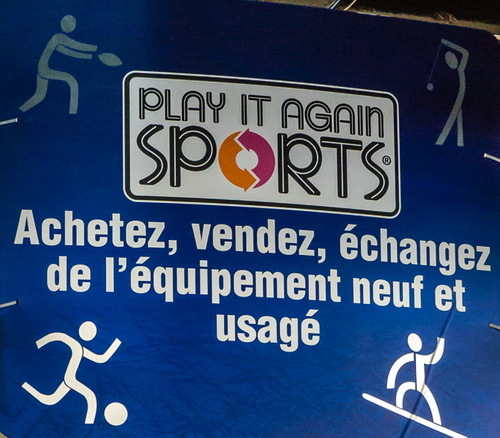 Play It Again Sports NDG specializes in equipment for hockey, alpine skiing, snowboarding, cross country skiing, baseball, softball, lacrosse, soccer and inline skating, etc. 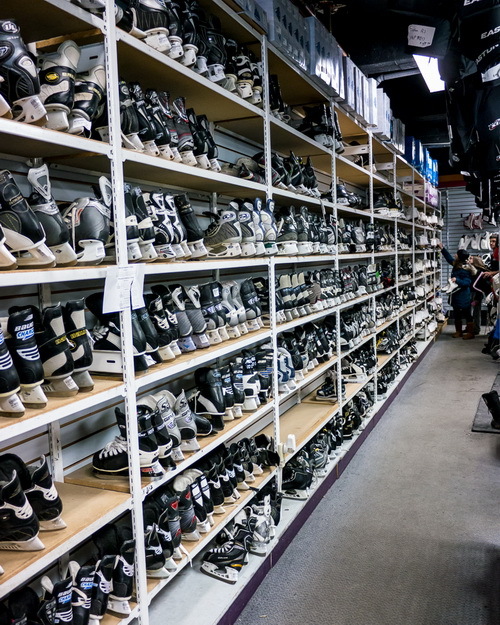 They are experts in skate fitting, and they take pride in ensuring a proper fit for each customer. 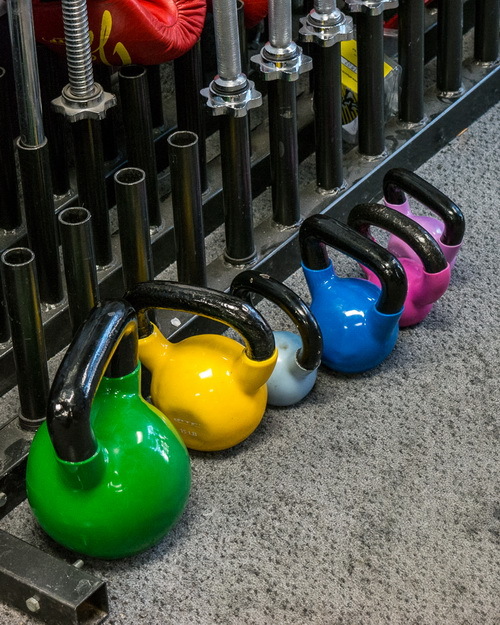 It's important to them that you have the right gear for your sport and that it performs for you. 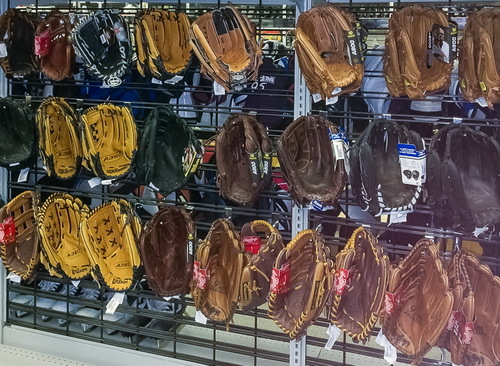 Parents understand the value of sports and enjoy watching their children's faces light up when they dive into a new sport - but outfitting them can get expensive. 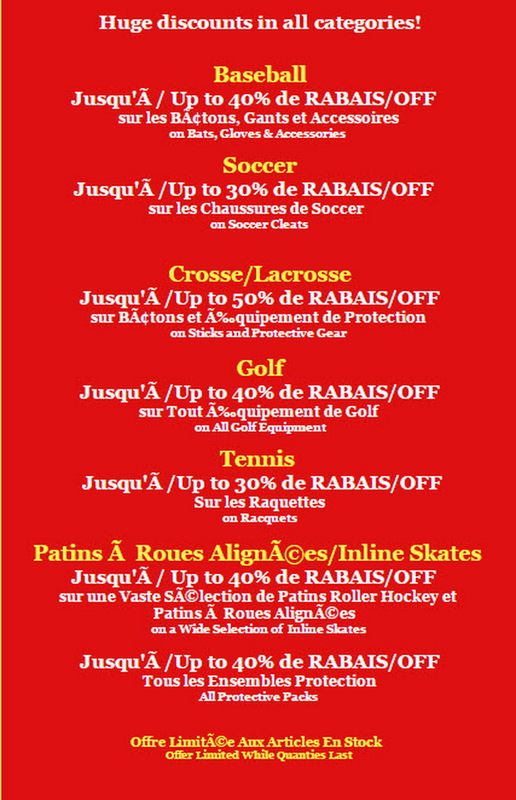 That's why for over 15 years, Play It Again Sports NDG has helped parents in the Montréal area save money on new and quality used sports equipment. 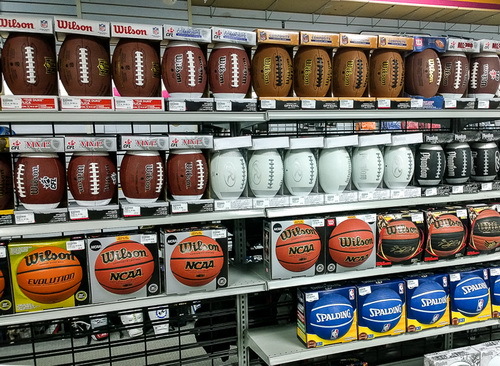 Since kids grow, their sports equipment needs to be changed every year, which is why used sporting goods makes great sense. 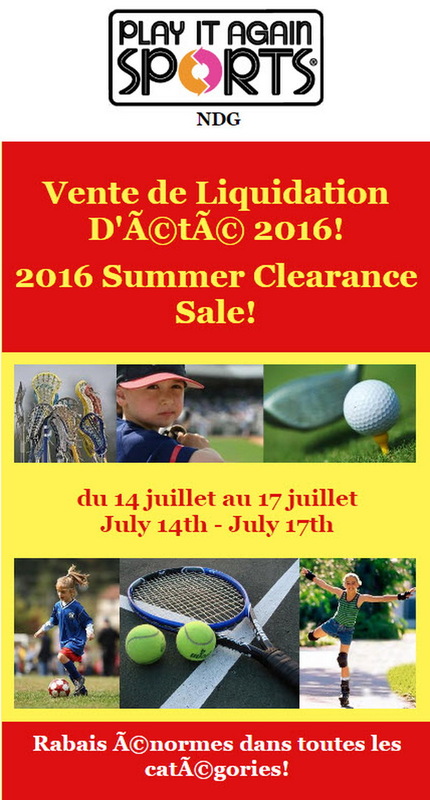 Started in 1986 in the US, this franchise operation allows you to trade-in, consign or receive a cheque for your old ski, hockey, tennis, lacrosse, ringuette, baseball, in-line skates, snowboards or soccer gear. 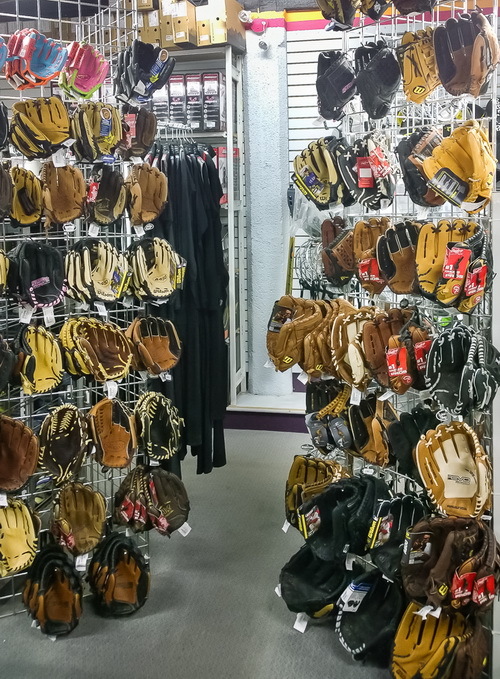 You also have the opportunity to choose from a wide variety of new high value sporting goods for when it is time to upgrade. 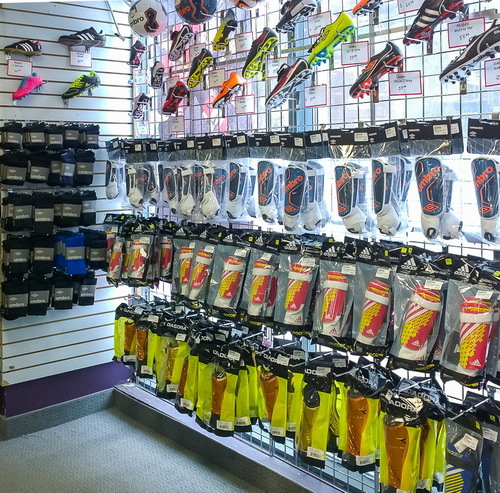 They carry all the top brands you are looking for in a wide variety of active sports - without breaking the bank. 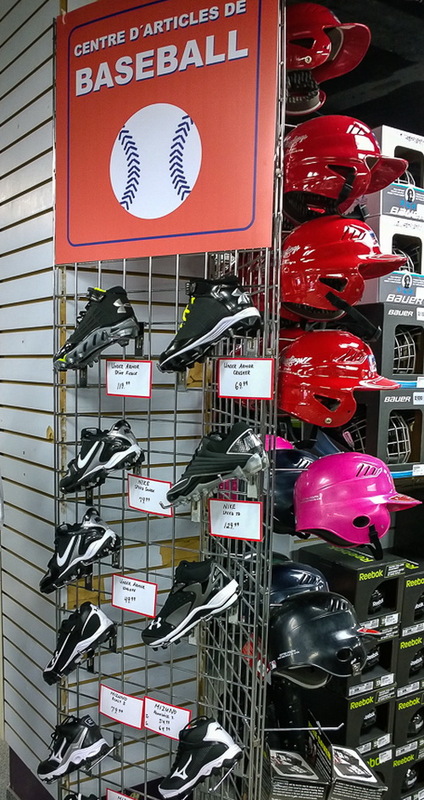 When it comes to fitting sporting equipment, each season their staff is trained by Bauer®, Reebok® and Easton® equipment experts to be able to provide your budding athletes with the best possible fit in skates and gear. For a great skating experience, the staff can transform them by heat molding, contouring, doing flat bottom V, or blade and chassis replacement. You can also buy equipment for snow sports from brands like K2®, Volkl®, Salomon®, Atomic®, Burton® and 5150®, etc. 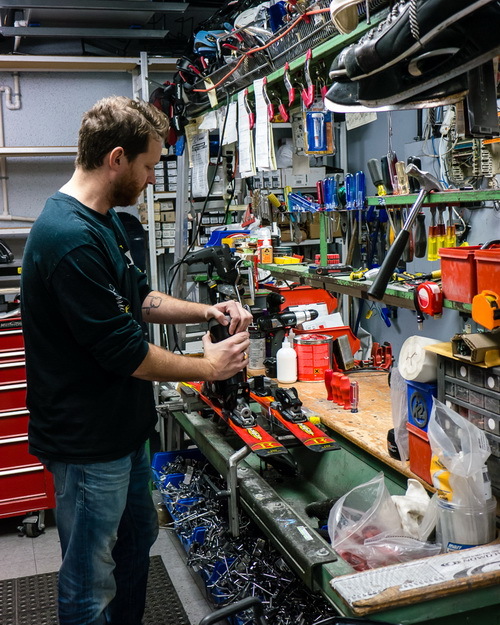 The equipment can be serviced here too: ski and snow boards can be sharpened, waxed, the base repaired, and of course, bindings installed. 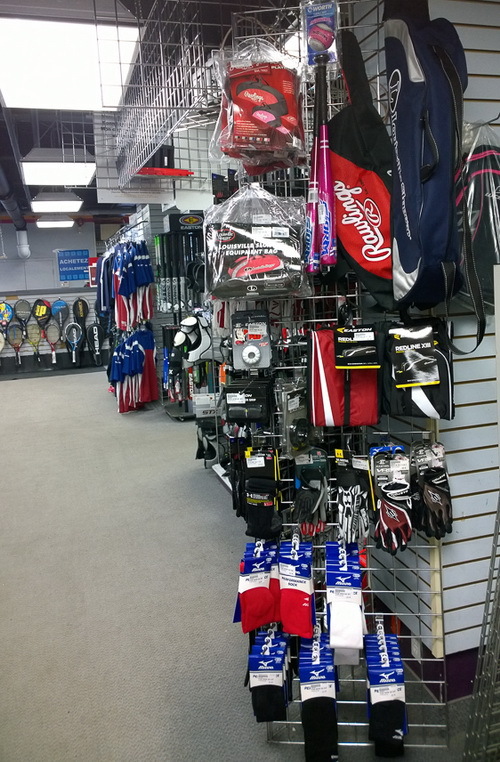 Play It Again Sports NDG is a Montreal Bauer®, Reebok®, CCM®, GrafF® and Easton® hockey pro shop. 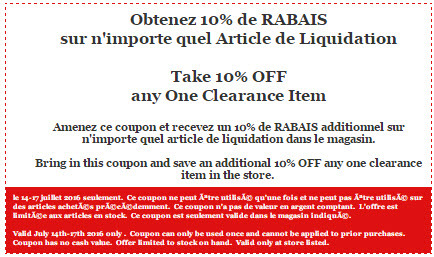 Since they are NDG's only Hockey Pro Shop, it means they are the first in this region to get the latest pro gear like the lightweight Total One skate. 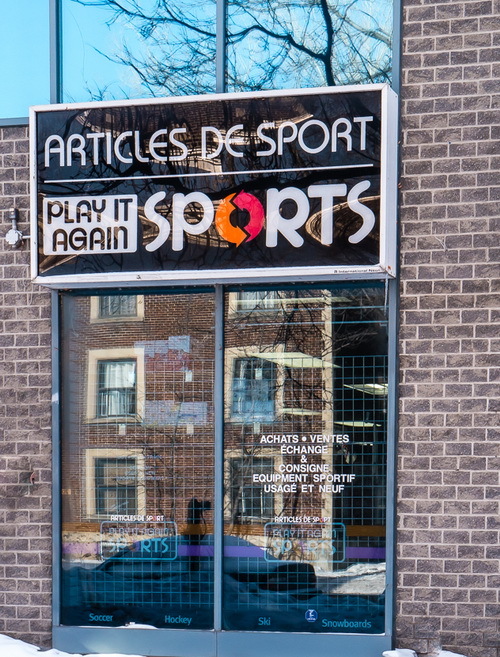 At Play It Again Sports NDG, they focus on hockey, because you focus on hockey. They share your passion for sports!